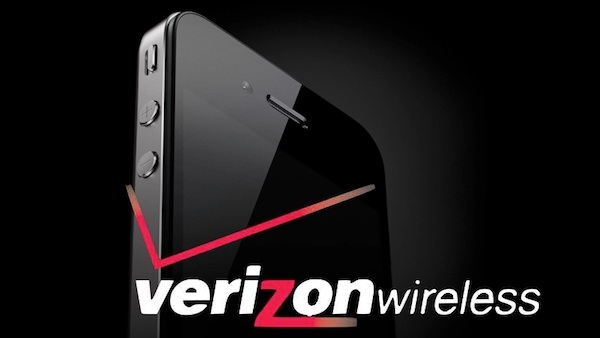 "Verizon Wireless announced 19 more cities that will get its faster LTE wireless network service starting Thursday, bringing the total to 74 metropolitan areas." 19 new locations across the country, including Sacramento, CA, Hartford, Conn, Boise, ID and many more. You can get the full list here in case you are wondering if your city made the cut. This just adds fuel to the competitive fires so to speak as AT&T is going to launch their own LTE 4G network this summer in Atlanta, Chicago, Dallas Houston and San Antonio, while Sprint is rumored to be in the planning process to add LTE to it's 4G network. This can't come soon enough for me, with data speeds up to 10 Mbps it certainly will leave 3G in the dust.